The Gift of Great Taste! 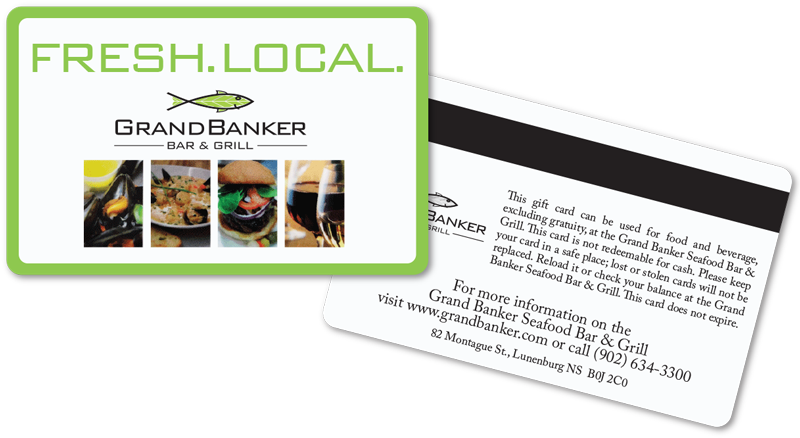 Our gift cards can be reloaded and never expire, and can be used for both food and beverage. By clicking Select Dollar Amount, you will be forwarded to PayPal. Please enter the amount you would like loaded onto the card in the Price per item field.